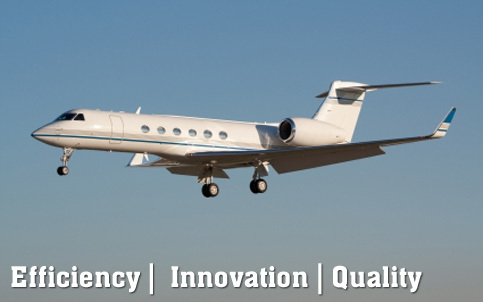 With more than 60 years in the aviation industry, GarKenyon is a recognized leader in the design, fabrication, assembly and testing of advanced, high-quality, hydro-mechanical, electromechanical and mechanical components and assemblies for aerospace. The combination of technical excellence, responsiveness and innovation makes GarKenyon the industry’s source for hydraulic and pneumatic aerospace components, delivered on time and on budget. General Pneumatics’ core business is pneumatic control valves and pressure regulators. For 63 years, General Pneumatics has produced valves and solenoids for the Sidewinder AIM-9P, 9M, 9X, Chaparral, Hawk, Sparrow, Tactical Tomahawk and Patriot missiles. 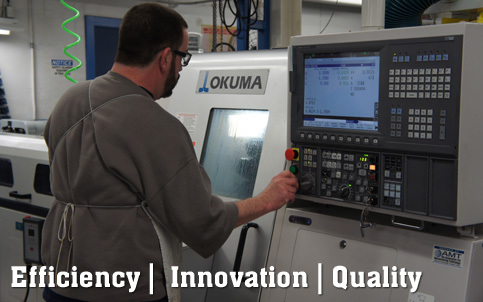 With clear focus and attention to engineering design and detail, we look forward to meeting your production and development needs for years to come. 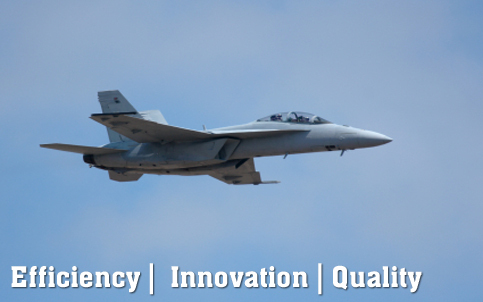 GarKenyon’s AS9100/ISO 9001 aerospace quality system ensures that our products meet the needs of the world’s finest aircraft manufacturers. 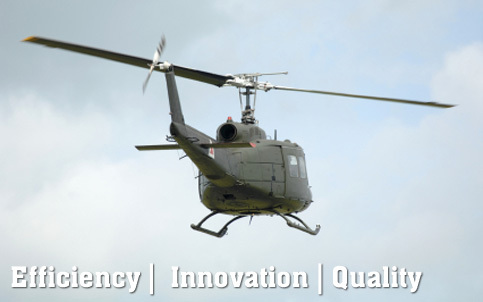 GarKenyon is a long-term supplier to numerous aerospace and defense manufacturers as a primary source for Master Brake Cylinder, Parking Brake Valves, Shuttle Valves, Restrictors, Shutoff Valves, Safety Relief and Check Valves. Our product offering also includes Main Landing Gear Door Actuators, Flap Actuators, Potable Water Fill-valves and Accumulator Gauges.